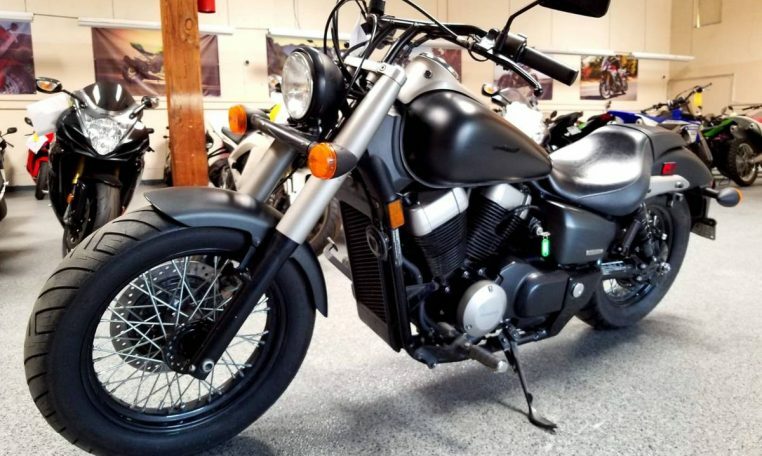 Classically styled cruiser with modern performance. 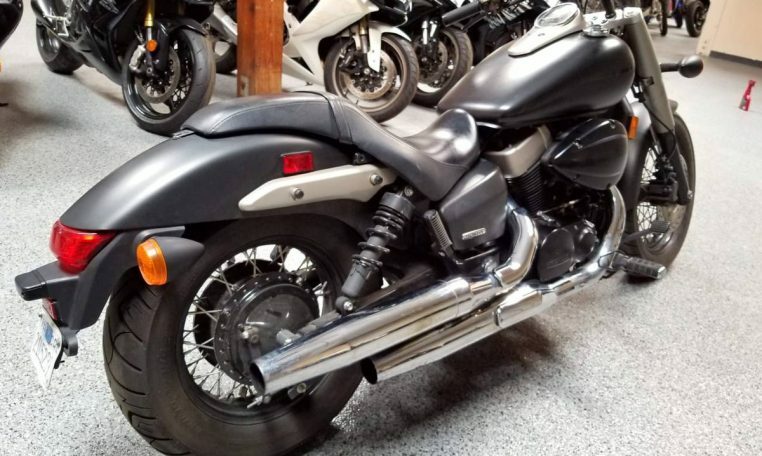 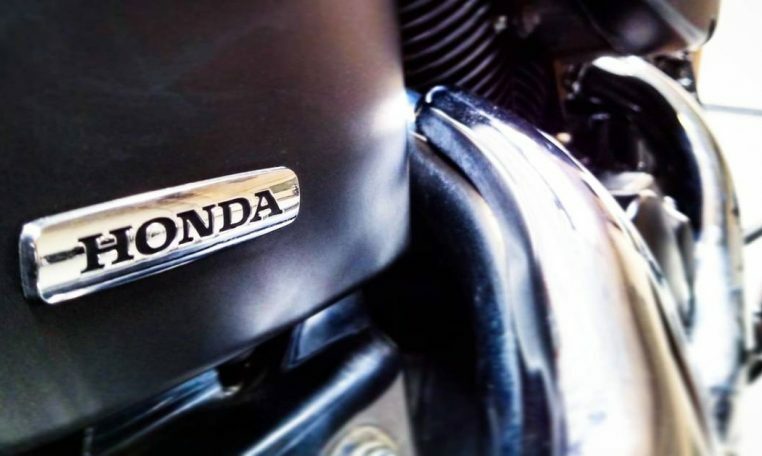 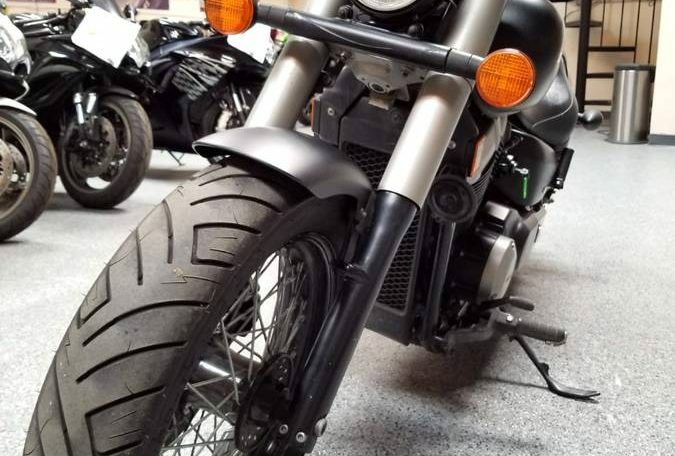 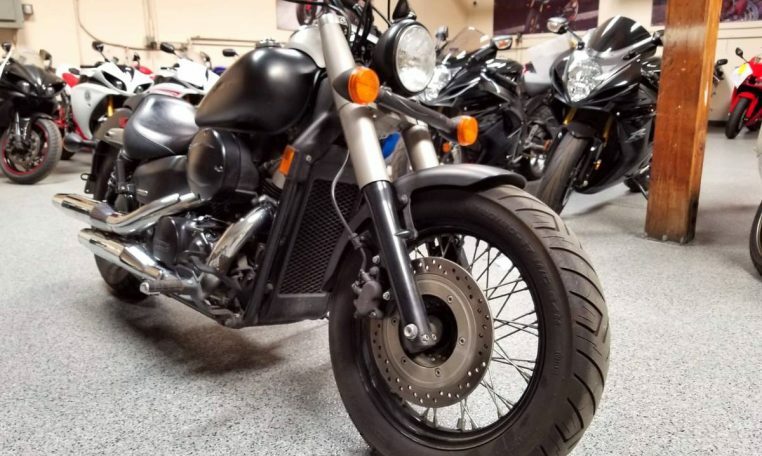 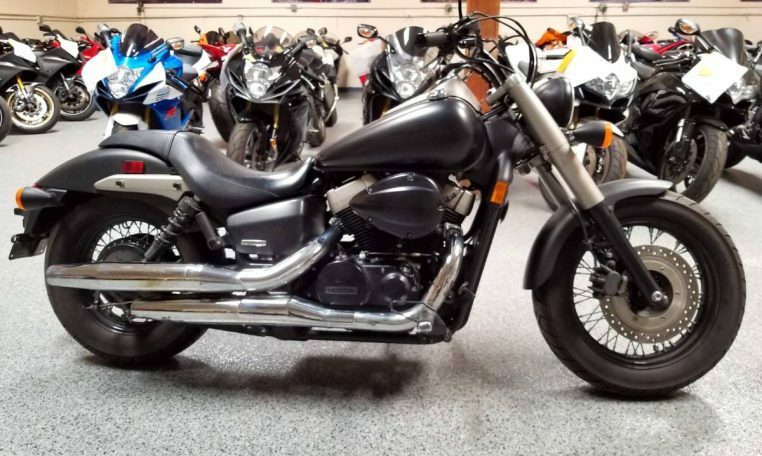 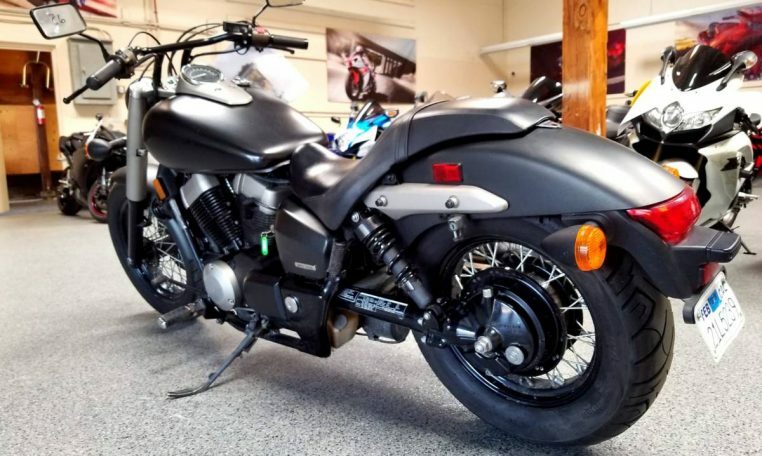 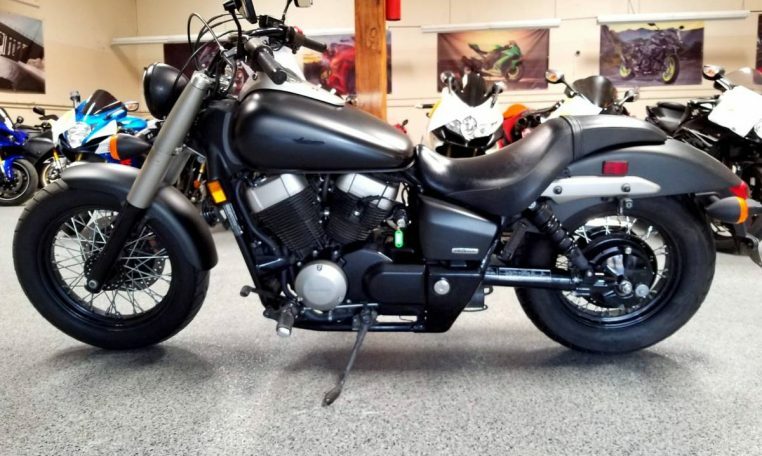 The 745cc liquid-cooled Honda V-Twin offers a smooth powerband combined with the comfortable riding position makes this a great choice for all day cruising. 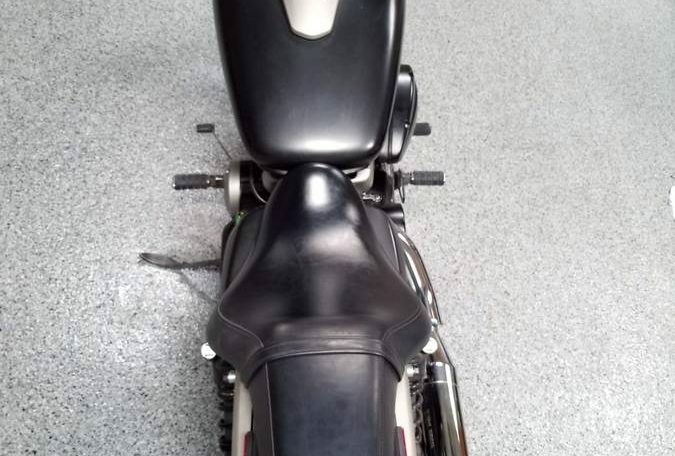 The low seat height means you won’t be struggling to get a foot down when you need to make a stop whether you’re on the open road or a daily commute.